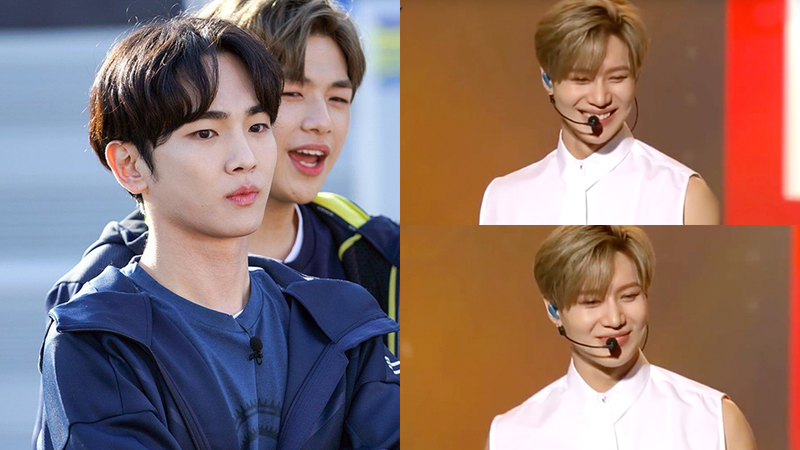 Key decided to tease Taemin at a recent event. 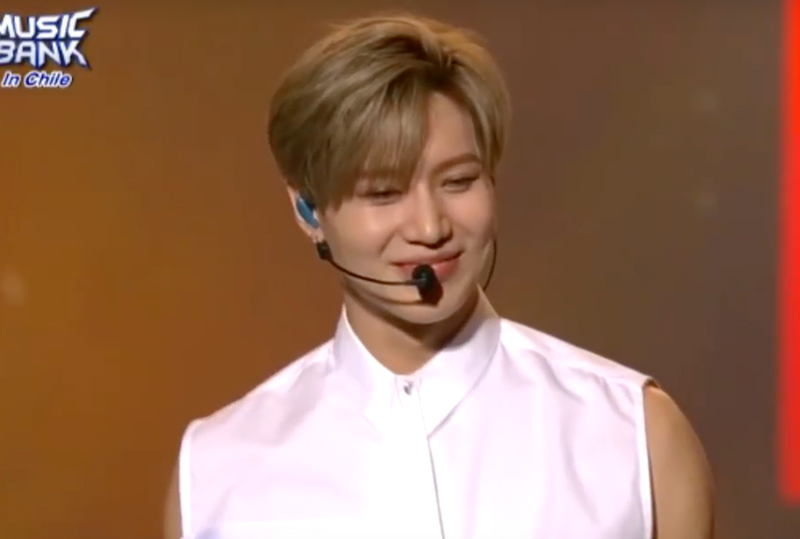 SHINee's Taemin was one of the performers at 'Music Bank in Chile' that was held on March 23rd. On this day, Taemin brought a surprise for the local fans, a surprise that came in a form of a special video from Key. In this video, Key gave everyone a photo time where Taemin will be posing according to his cue. After explaining, Key asked Taemin, "It's going to be okay right Taemin?" and the maknae responded with a "It's okay...!" Key checked again by saying, "It's okay right?" to which was replied with a "Yes...!" The video was a prerecorded one therefore Key won't actually know if Taemin replied to him. So, Key went in for the last statement going, "Answer (me)..." which the maknae agitatedly replied, "I answered!" Watch the moment at the 1:40 mark in the video above!